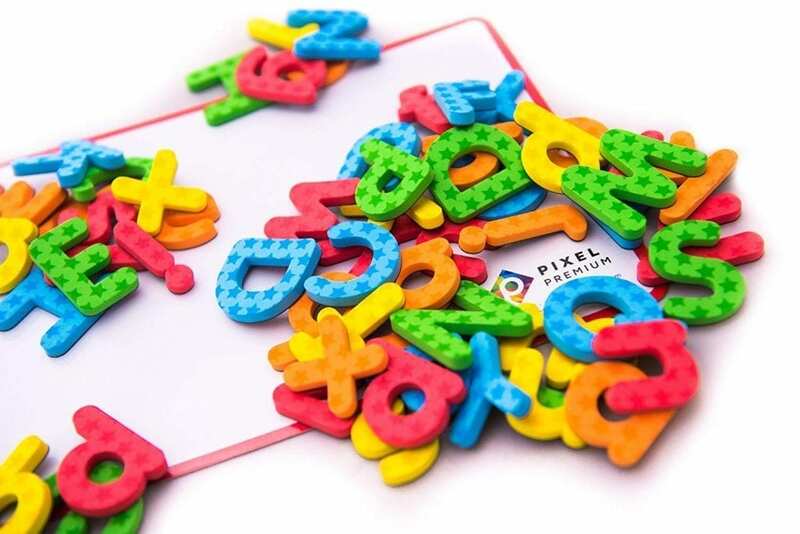 142 ABC Magnetic Letters – 40% off! Each letter is carefully crafted with non-toxic, eco-friendly EVA foam material with full rubber magnet backing. No loose or exposed magnet bits for your peace of mind and far superior to cheap plastic or lead-painted wood letter sets.